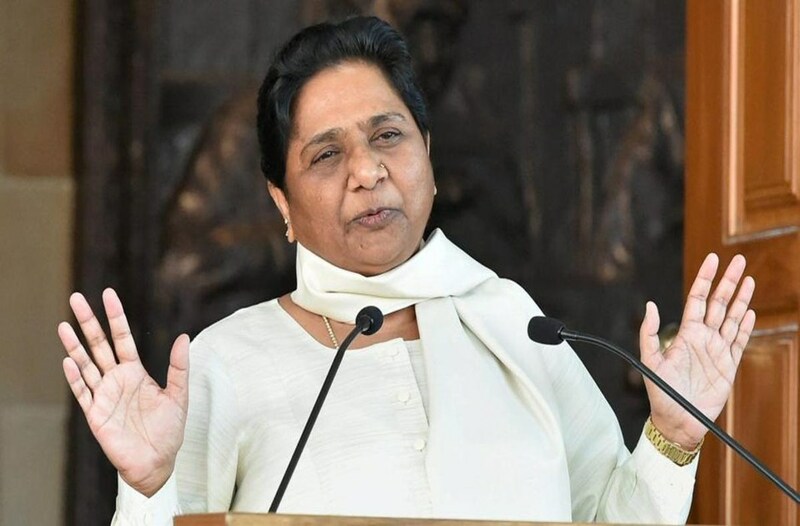 Bahujan Samaj Party (BSP) supremo Mayawati today (Wednesday, March 20) said that she would not contest the 2019 Lok Sabha election to be held April 11-May 19 and would rather campaign for the candidates fielded by her party and the ally Samajwadi Party (SP). She kept the option open for contesting election at a later date. “I won’t contest polls. I am confident that my party will completely understand my decision. 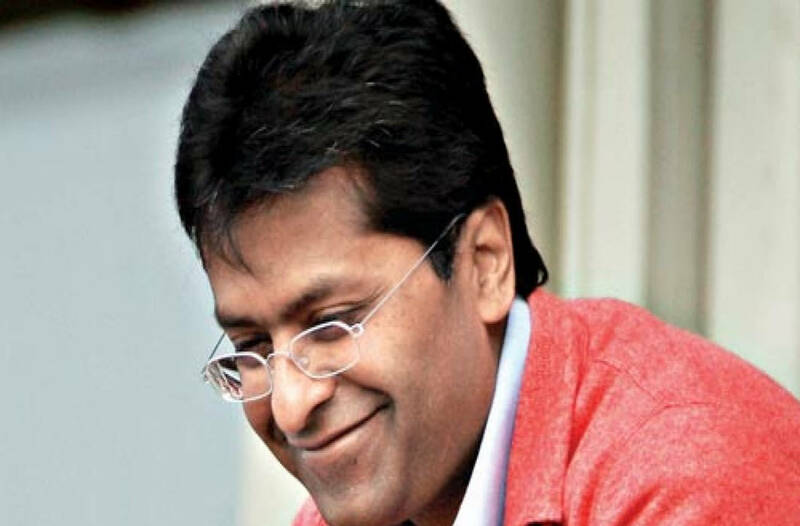 I can contest later if I wish,” the former chief minister told reporters in Lucknow. She said it was more important for the party and its allies to win all seats and stop the “arrogant, uncontrolled” rule of the BJP. The BSP is in alliance with the SP and Rashtriya Lok Dal (RLD) in Uttar Pradesh. “I do not want to see the alliance lose at any cost. More than my personal victory it is more important to win each and every seat in Uttar Pradesh,” Mayawati said while expressing confidence that she could get elected to the House any time. This also means that, at least till the elections are over, she will not be overtly pushing for herself as a prime ministerial candidate, though it is not completely ruled out either – as apparent from her statement that she can contest and win anytime later. 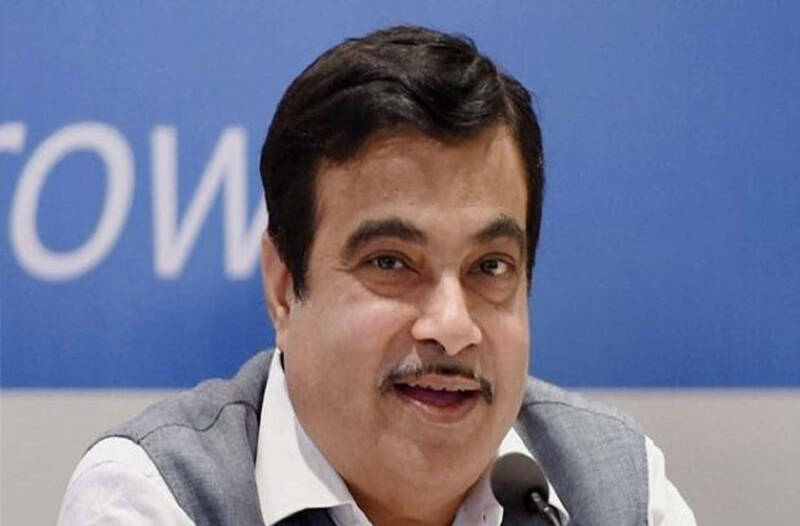 The announcement comes amid an ongoing spat between the BSP-SP alliance and the Congress with neither side yielding any quarter to the other to put up a joint fight against the BJP which is expected to gain substantially through the division of opposition votes. To recall, the SP-BSP alliance had given only two seats of Amethi and Rae Bareli represented by Congress president Rahul Gandhi and Sonia Gandhi, owing to the lacklustre performance of the party in previous election and the sad state the party was in at the time. The Congress subsequently got a boost with Priyanka Gandhi Vadra formally joining the party as general secretary in charge of eastern UP and launching herself into active politics. But, with SP-BSP not willing to rework the arrangement, the Congress decided to contest all seats in Uttar Pradesh, leaving seven for the SP-BSP alliance. Efforts for a grand alliance in UP came a cropper, giving BJP much reason to cheer: it was otherwise faced with a dismal prospect in the state that sends 80 members to the Lok Sabha and had given the BJP-led NDA 73 members in 2014 election. BJP’s gain means opposition’s loss. Mayawati’s decision may be based on this reading. Not contesting will leave her free to campaign all over and consolidate the position of the alliance candidates. Besides, while the arithmetic-based calculation at a superficial level may seem to suit the BJP through division of anti-BJP votes, things could work out differently, according to a different arithmetic. Both Mayawati’s BSP and Akhilesh Yadav’s SP retain their core vote base. It is only the Congress that had lost its support base. The BJP’s massive win in 2014 came from upper castes, non-Yadav backward classes and those lower castes who were not fully with BSP. A resurgent Congress would take away votes of many of these sections who are not committed to BJP’s Hindutva, but this would not dent the core votes of BSP and SP. Such a division of votes would damage the BJP more than the Opposition parties.